As comfort is very important and essential for a pleasant and restful stay, at Elakati Luxury Boutique Hotel we co -operate with Coco-mat a leader in natural sleep products. All our mattresses, pillows, bed bases, linens and duvets are made from natural materials combined to create great comfort and style. 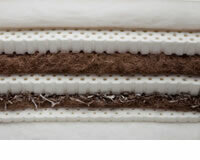 – Consists of thousands of small holes that permit ventilation, ensuring steady body temperature throughout the night. – Ideal for those who sleep on their side. – Optimal head and neck support. – Suitable for all Body Types. – Perfect for all sleeping position. 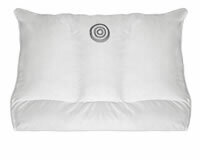 At Elakati Luxury Boutique Hotel you can buy your very own NARCISSOS II pillow from Coco-mat. Please ask our reception for more details. 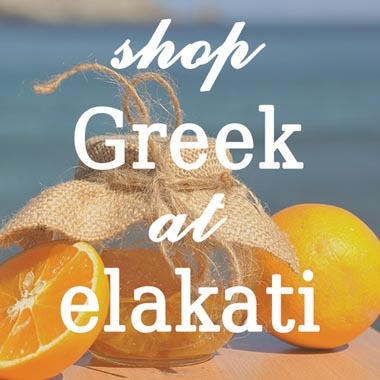 At Elakati Luxury Boutique Hotel you can buy your very own SITHON I pillow from Coco-mat. Please ask our reception for more details. 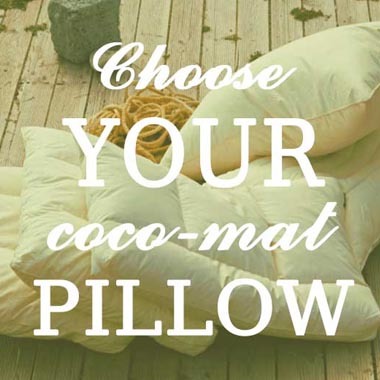 At Elakati Luxury Boutique Hotel you can buy your very own SITHON V pillow from Coco-mat. Please ask our reception for more details. At Elakati Luxury Boutique Hotel you can buy your very own SITHON IV pillow from Coco-mat. Please ask our reception for more details. At Elakati Luxury Boutique Hotel you can buy your very own SITHON VIII pillow from Coco-mat. Please ask our reception for more details.